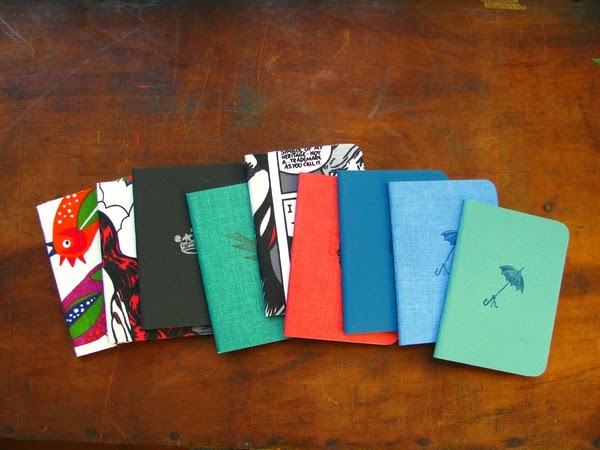 This post focuses on a the design and execution of bespoke, handmade, handcrafted notebooks. 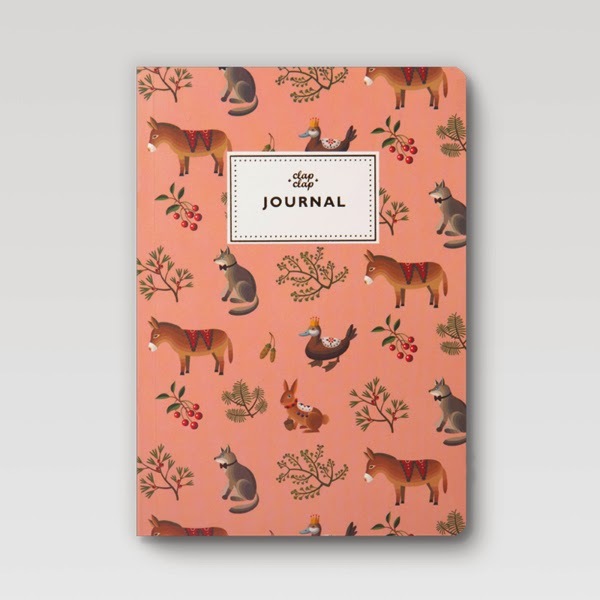 I felt gaining an overview of the designs and styles already out there in the market, would allow for successful development and direction within design and print. I selected the imagery below due to the variety of the design and colour used, allowing to appeal to a wide range of audiences and personal tastes/preferences. 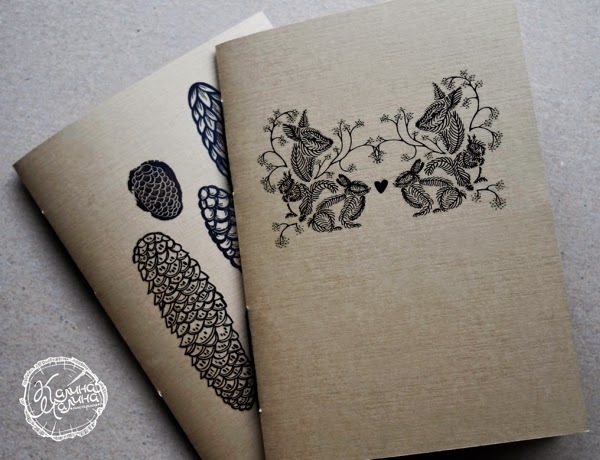 I also love the embossed linen stock used, which has been screen printed, with a rubber stamp used to add a detailed finish to each cover. 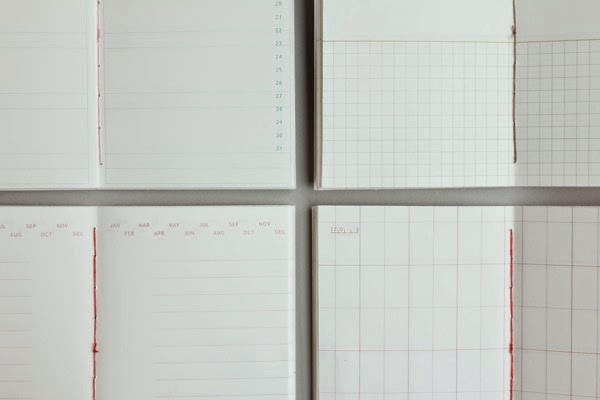 The format, being passport size is something which is being seen more often as an occurring trend and makes the product versatile and easily cartable. 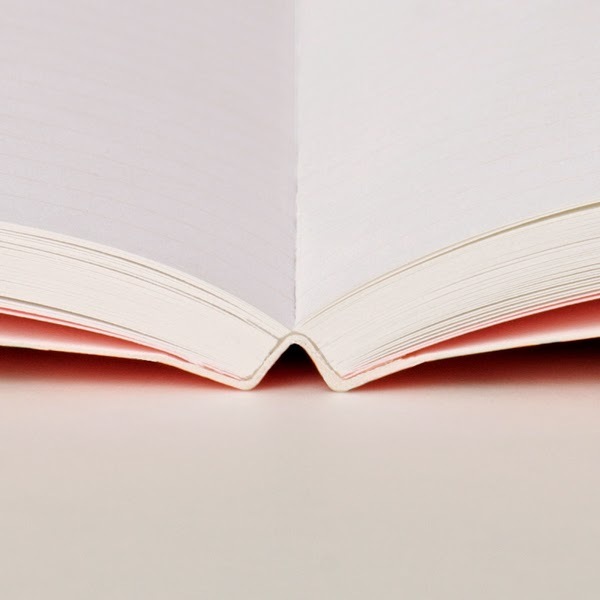 I really like the additional touch of the elastic-style-bands, allowing for the notebook to be closed firmly. 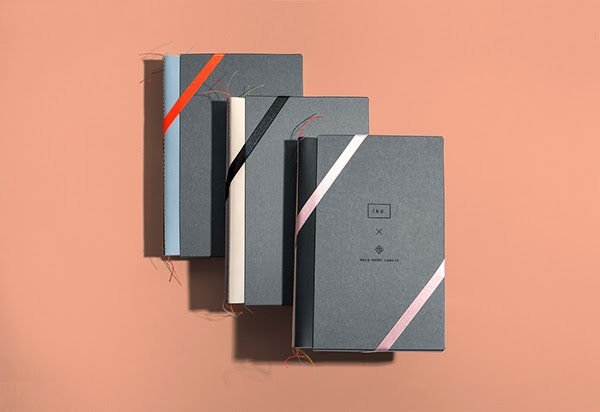 Below shows another series of notebooks by the same designer as above, yet with a different aesthetic and binding methods. 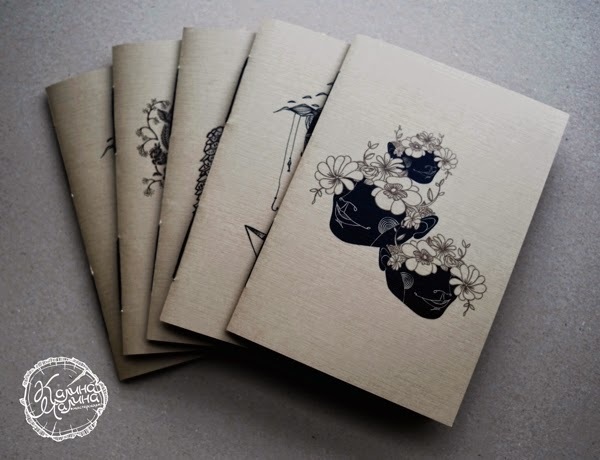 A combination of coptic binding and perfect binding has been used to produce bespoke embossed and block printed notebooks, with a rough, rural and sustainable finish. 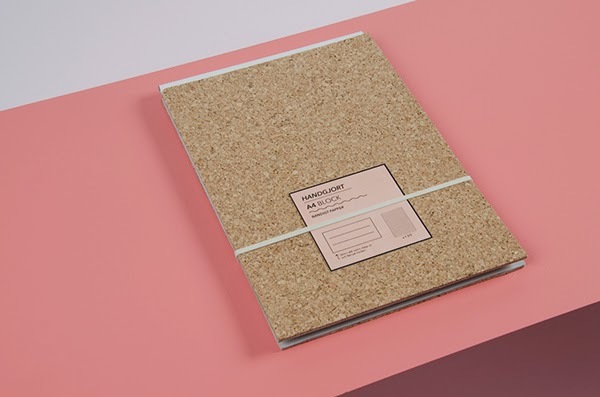 Another wooden based notebook set, using plyboard and chipboard. 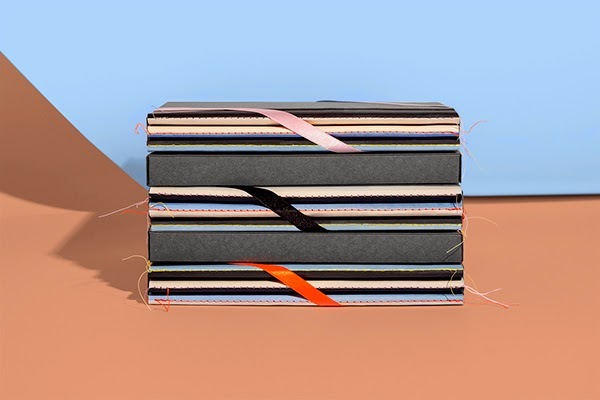 Very smart, minimal aesthetic, yet has no focus on print itself, the focus is more on the unusual perfect bind and structure of the notebook itself. 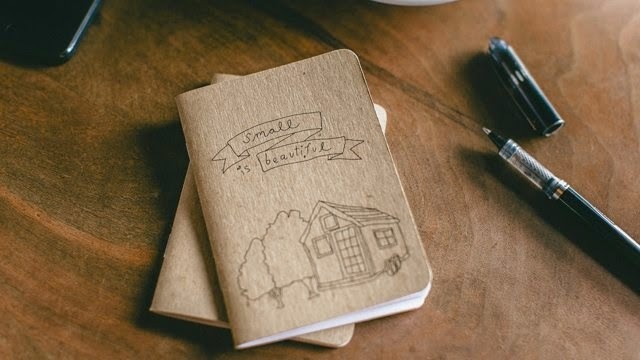 Still beautiful though and I would definitely love to have one! 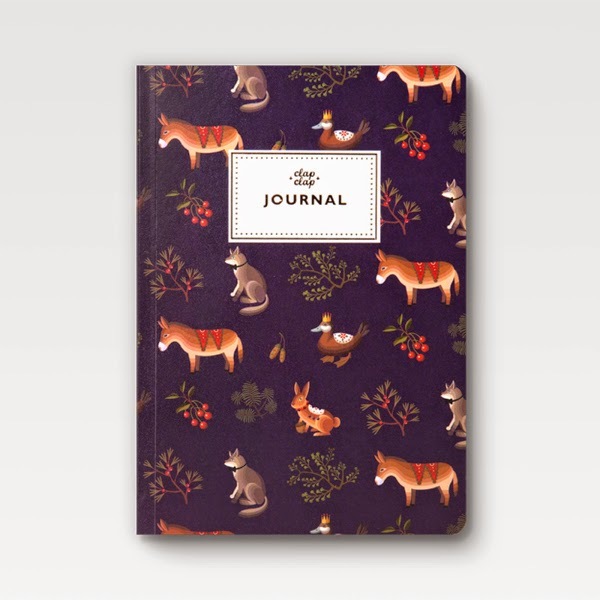 Beautifully, heavily printed notebooks, showcasing animals in a Cath Kidston style illustration. 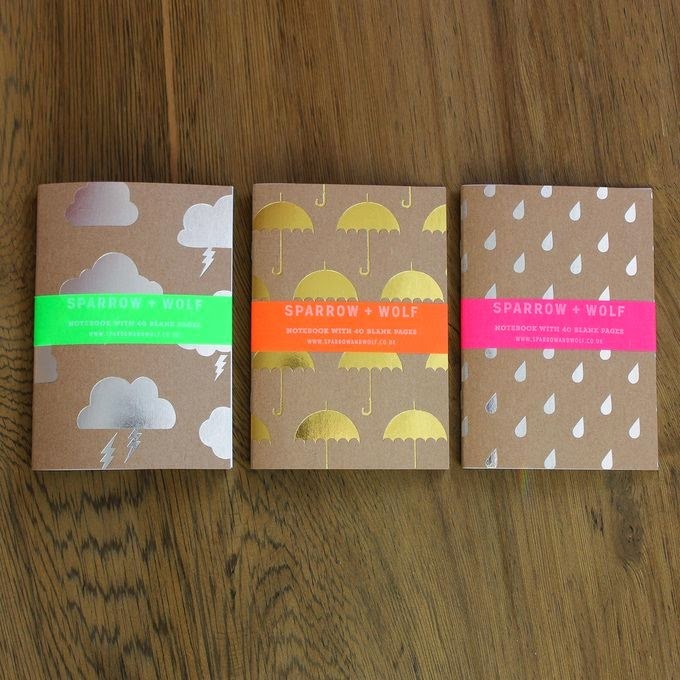 Rich colours, with a clean, smooth perfect bind make these notebooks unusual and eye catching. Digitally printed and professionally finished. 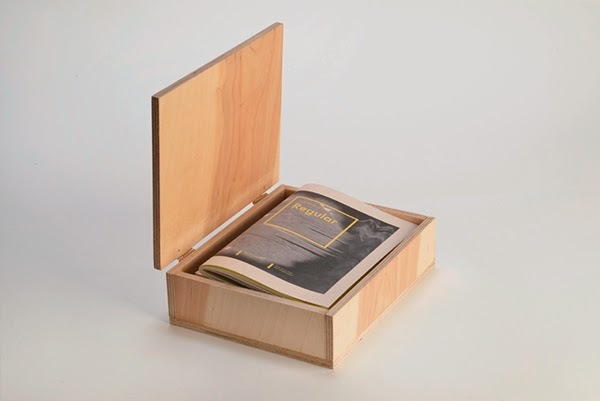 I have chosen the publications below, due to the binding and stock chosen, as well as the unusual laser cut packaging. 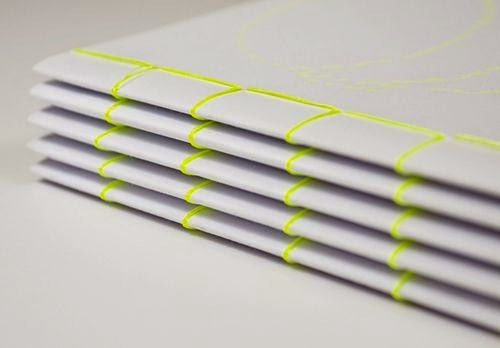 The combination of stab stitch binding creating shape signifying the topic was very eye-catching and appealing to me. 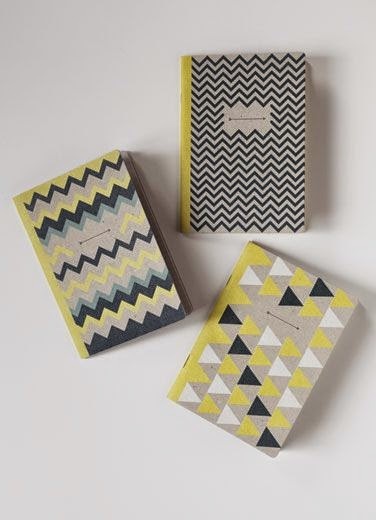 I really liked the simplicity of the notebooks shown below - the combination of pattern and heavy illustration works with with the light, textured stock and handmade finish and appeal. 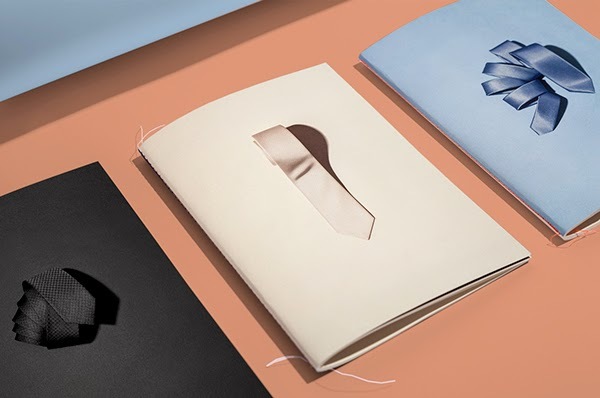 Below shows a series of bespoke, luxury stationary elements which have been printed, bound and finished in different ways, yet overall comes together as a set in unison. It feels expensive, sleek and smart. 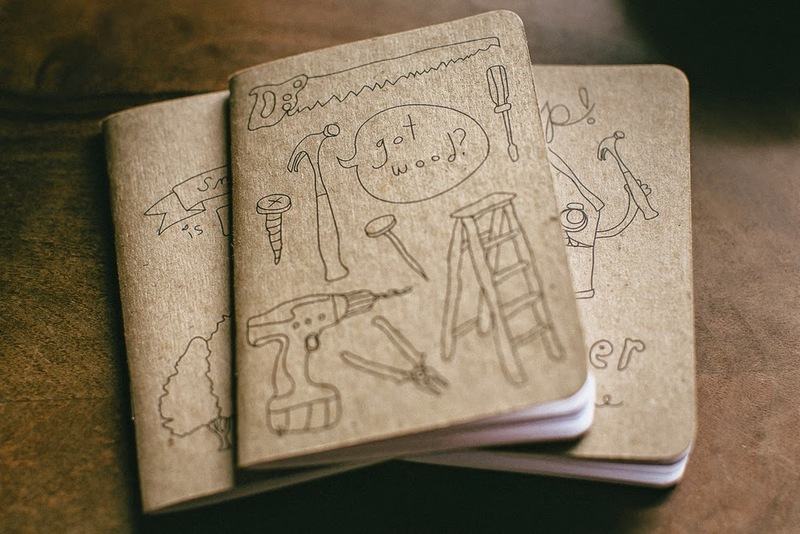 I fell in love with the simplicity of the notebooks below, along with the hand stitching down the spine of the books. 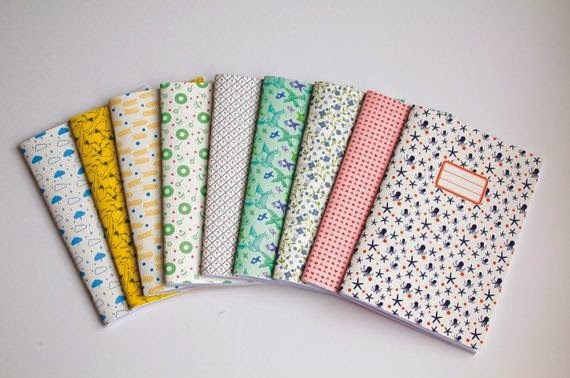 Even though they are handmade, they look professionally finished and work well as a series. 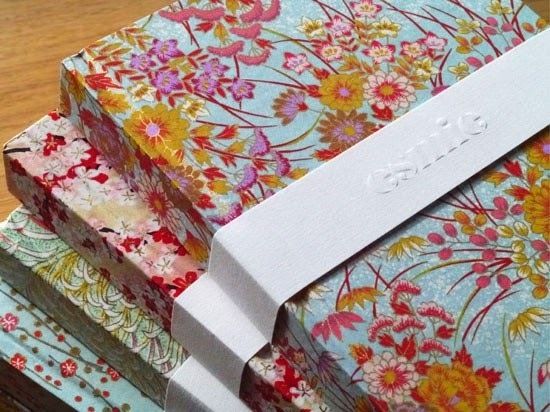 Furthermore I love how they are packaged - a strong, quality, screen printed slipcase with a ribbon tie. 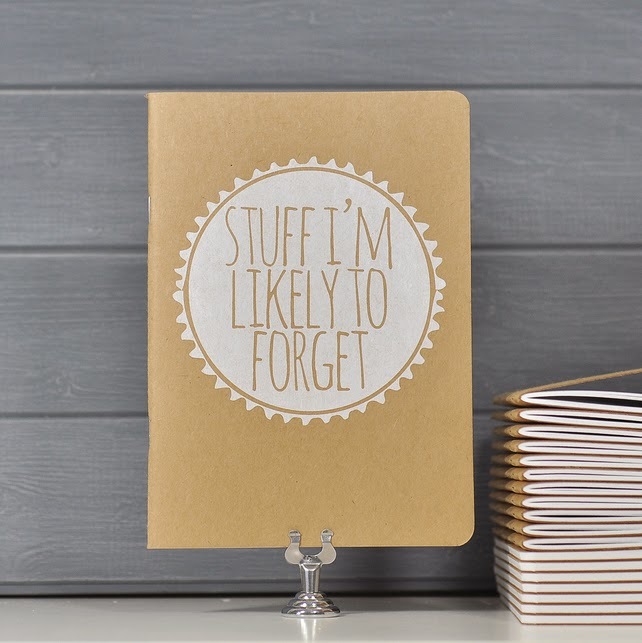 Simple and classic, yet visually appealing and perfect for a gift. 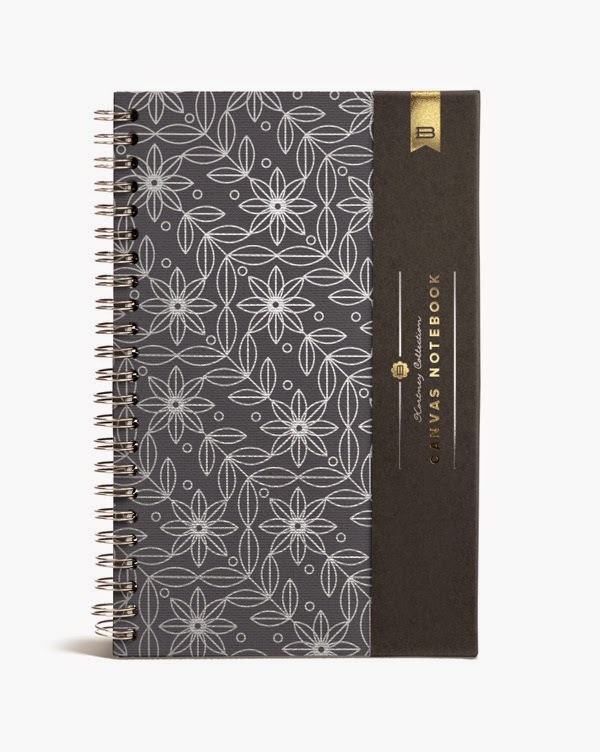 The notebook series shown below focuses on the stock inside the notebook, and the grid on each page. 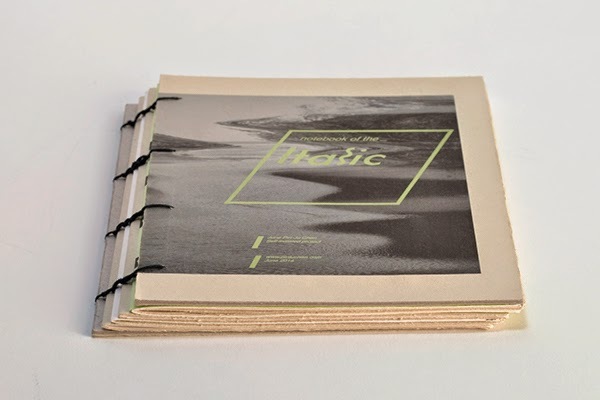 Each cover is representative for a different grid, allowing for several grids in a series of books. 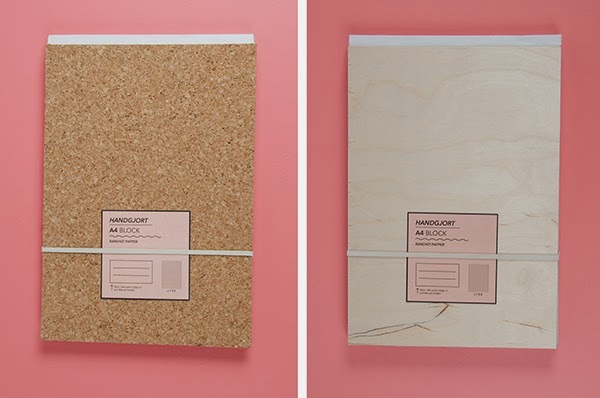 I felt this was quite a quirky, fun idea and ideal for designers. 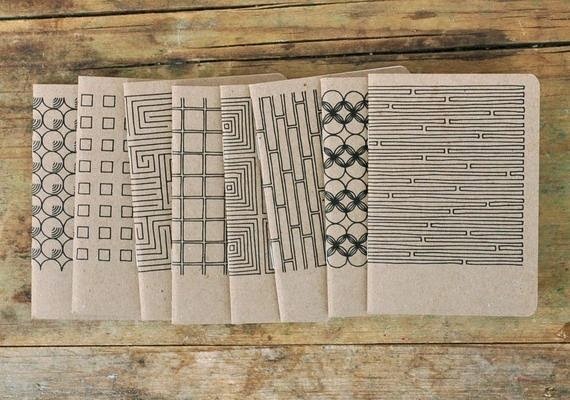 Below Images taken from Pinterest, Designspiration and Google Images. 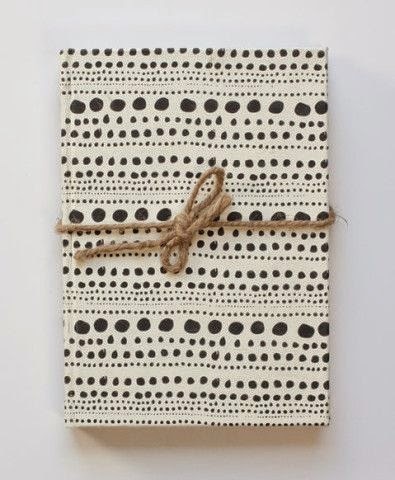 Above: Screen printed cover on natural paper. 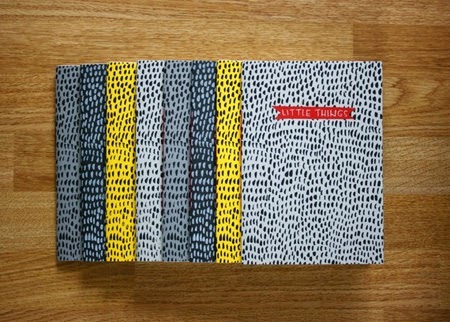 Above: I LOVE how the Japanese stab stitch has been done with complementary cotton to the screen print on the cover. Above: Hipstery prints with a minimal twist. 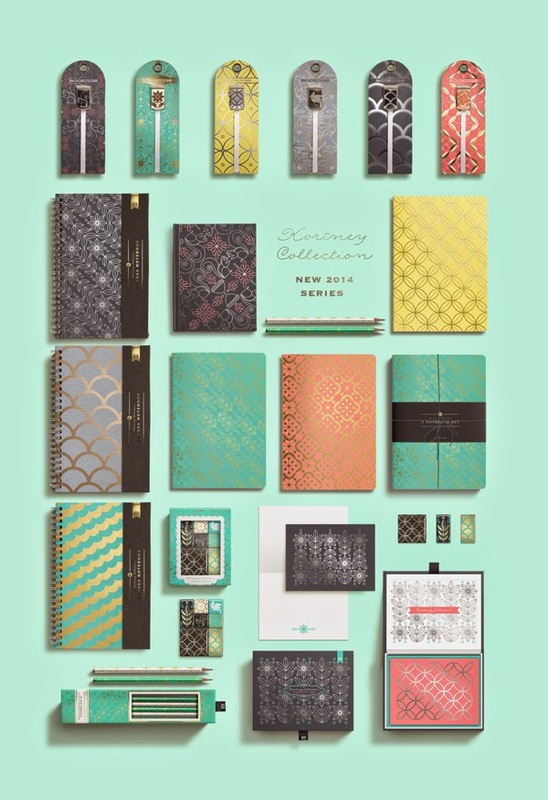 I love the use of overlaid pattern and colour. 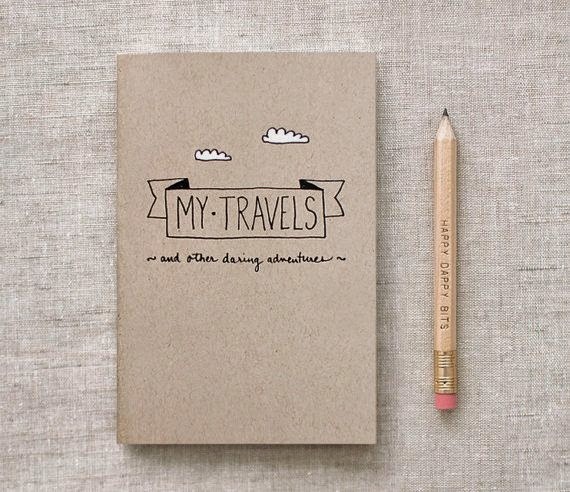 Above: Notebooks directed around the concept of travelling being passport size, and illustrated appropriately. 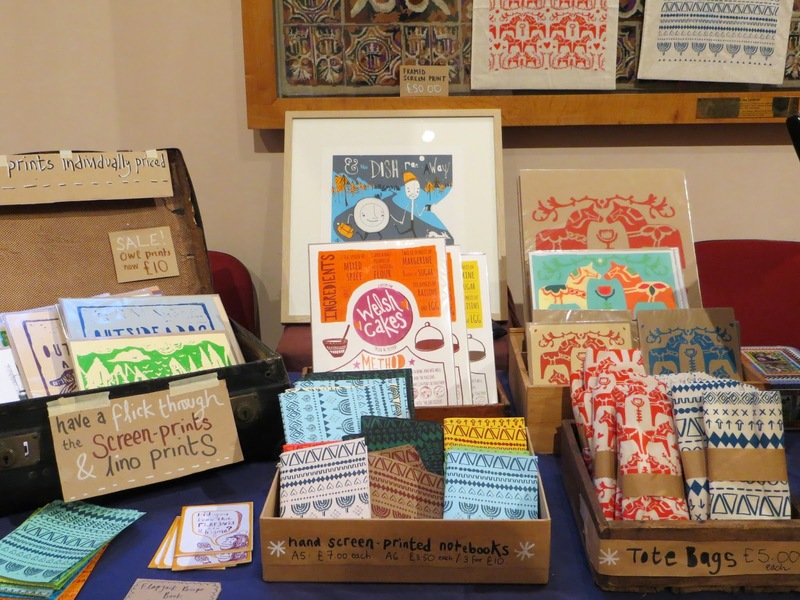 I really love the use of colour and the style of the illustrations themselves being more hand rendered, than digital. 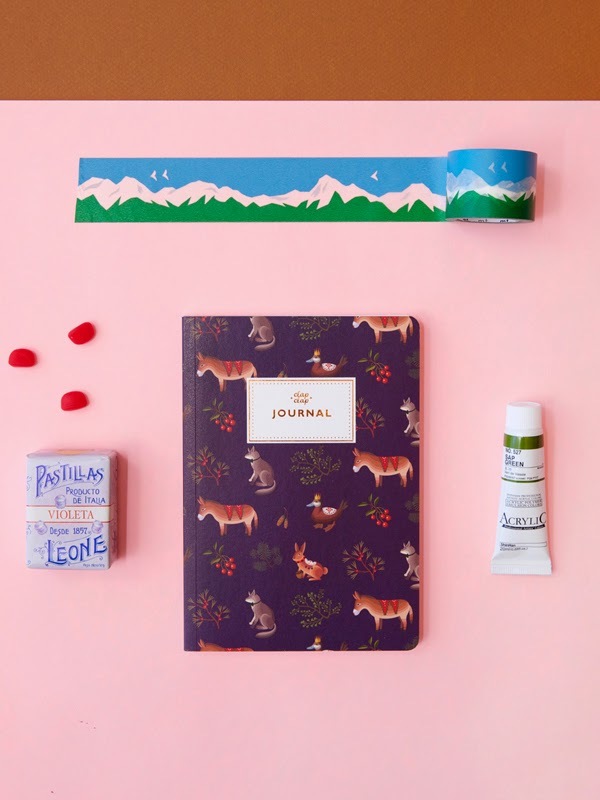 Above: Hand-painted and hand-drawn eco-notebooks. 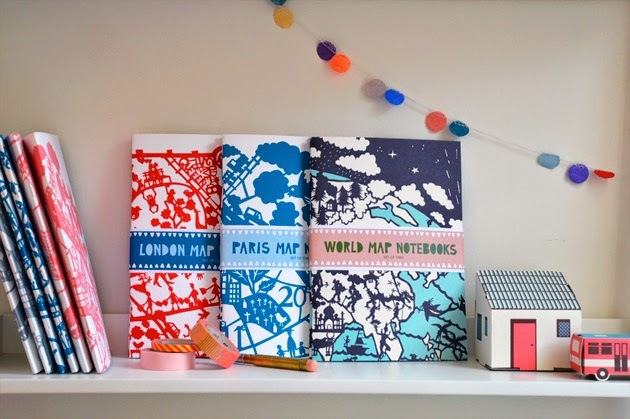 I love the use of colour, print and pattern. 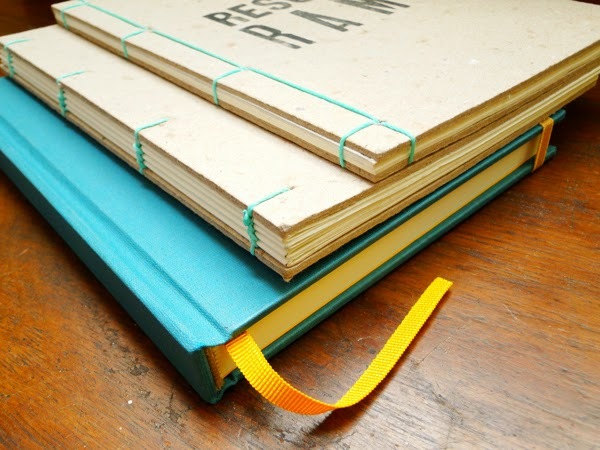 The books have been designed at a low cost and feature a basic staple bind to reduce this further. 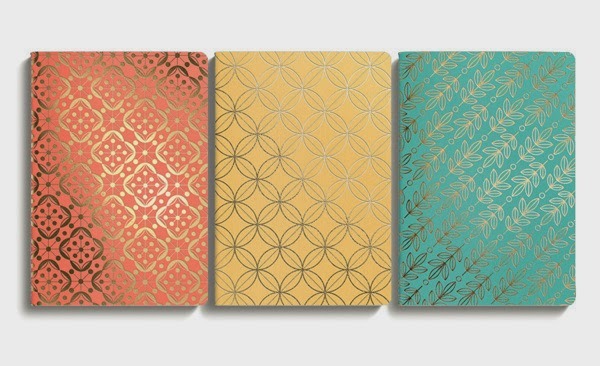 Above: Another series of bespoke, luxury notebooks again with a heavy emphasis on foil blocking, print and pattern. 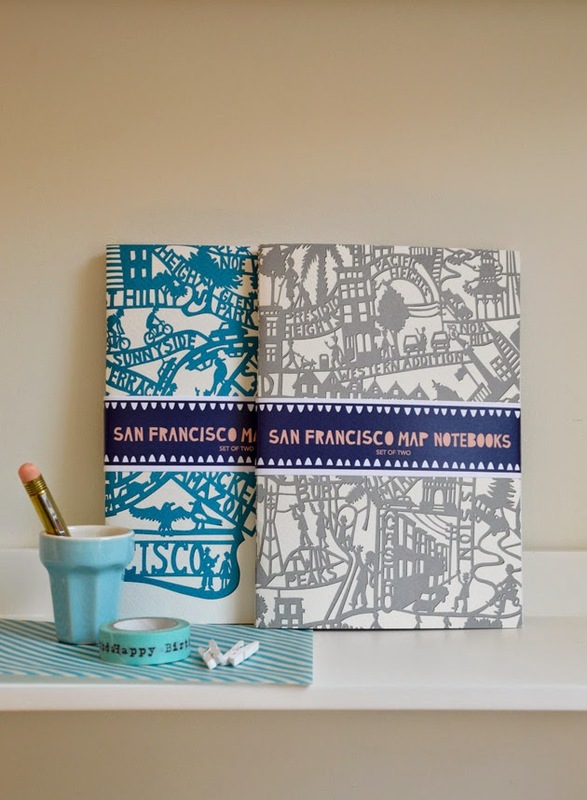 a combination of perfect bound, hard backed notebooks and stapled notebooks. 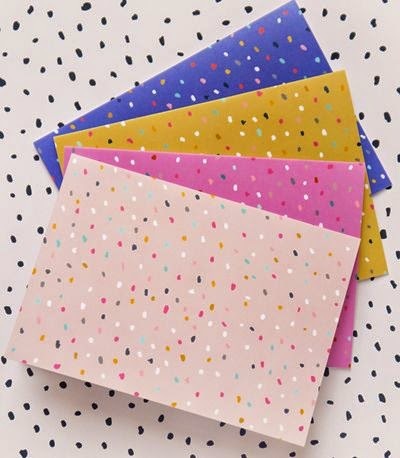 Above: A wide range of print, pattern and colour. 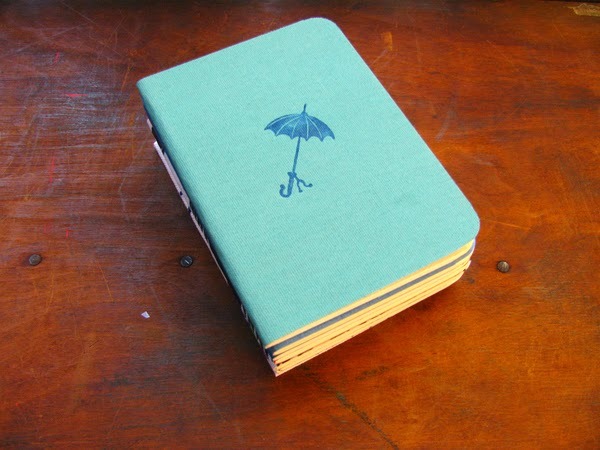 Traditional school book style. 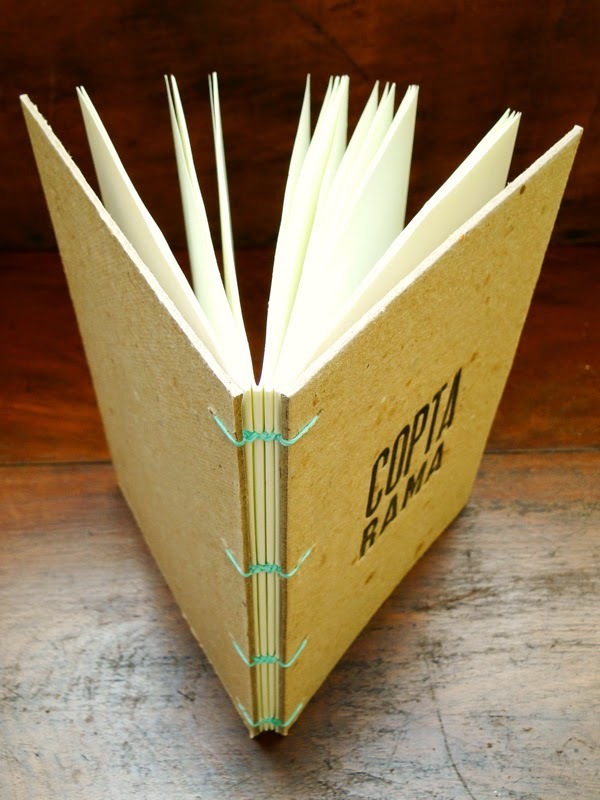 Above: Hardback bound notebook, finished with a string tie. I chose this image due to the hand rendered slightly off print used. 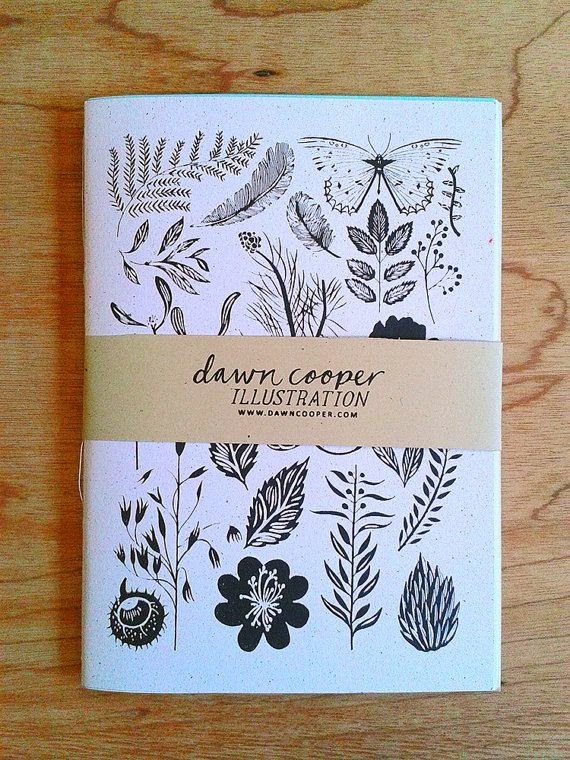 I love its hand drawn nature and honesty. 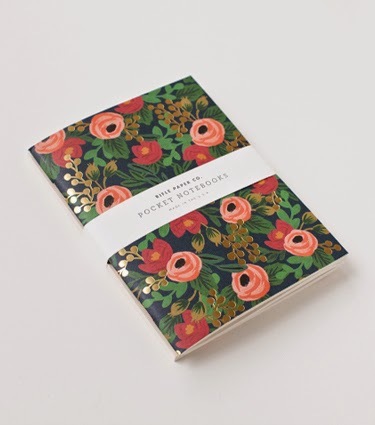 Above: Another school book style notebook with a heavy tiled print, and a simple one/two colour finish. 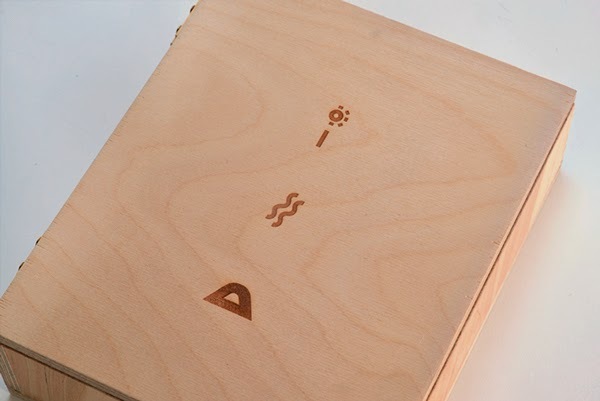 Above: I particularly like the bolts used for binding giving a rough finish complimented by the heavy print and laser cut detailing in the centre drawing the attention to the title of the journal 'blog notes'. Above: Chosen for the simple staple bind concealed into the pattern design to look like a perfect bound book. 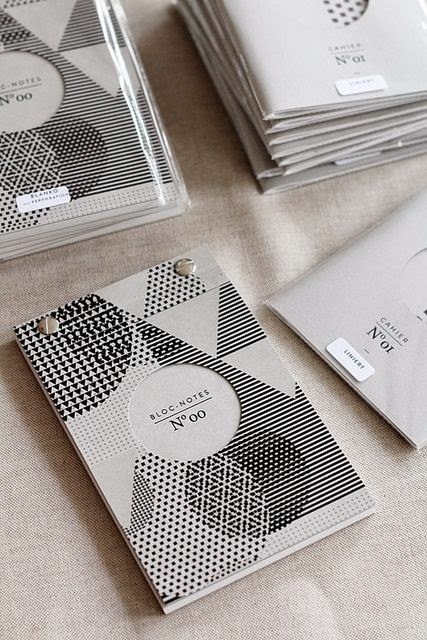 Very clever with a strong 3 colour print focused on geometry. 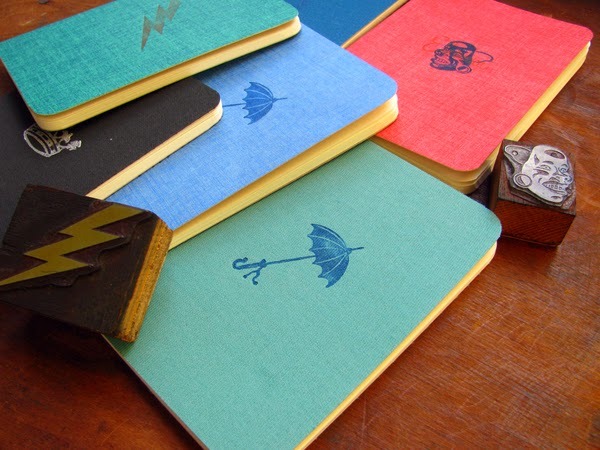 Above: Simple foiled notebooks with a belly bind to keep the notebook closed and protected. 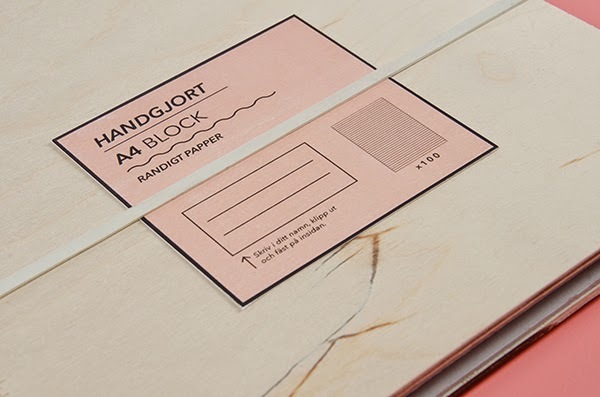 Really simple and minimal yet effective, luxurious and visually enticing. 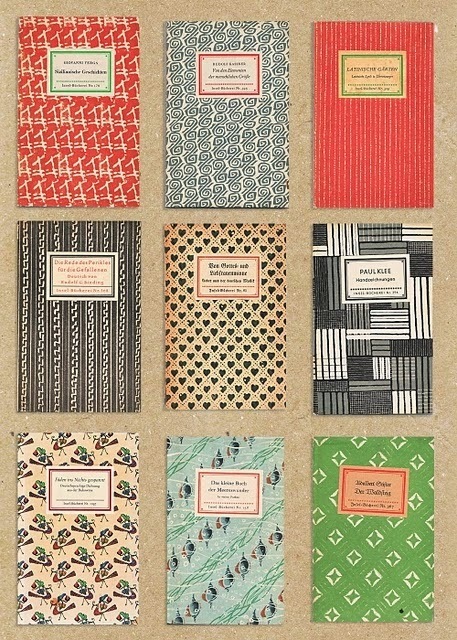 Above: Chosen for the variety of print once again... a another image of the series of school book style notebooks previously shown and commented on. 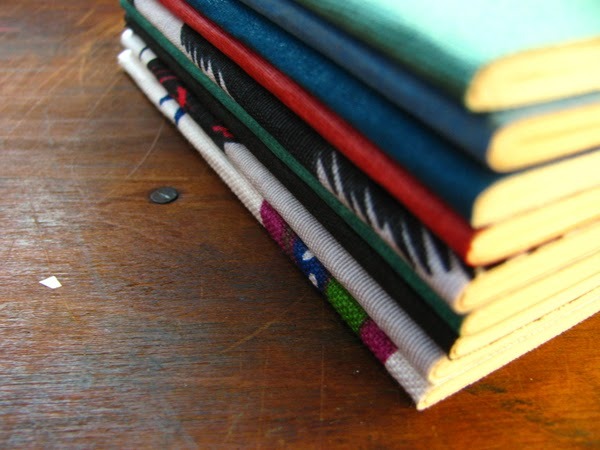 Above: Handmade notebooks, using a simple stitch down the spine and a belly band. 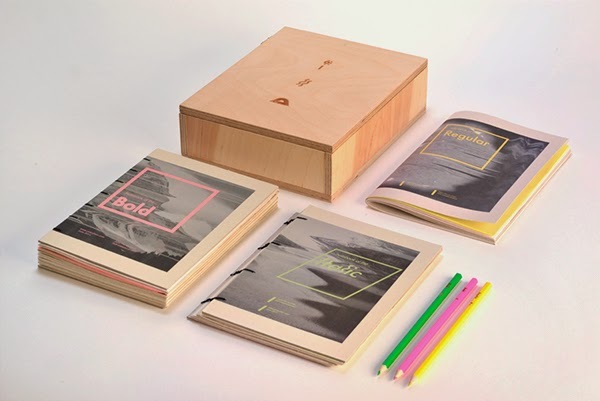 Produced like a zine to keep costs down with black ink screen prints. 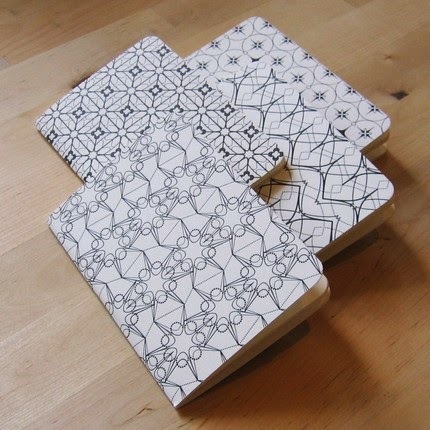 Above: Notebooks featuring hand drawn patterns. I really like the hand finished appeal to this sort of illustration and how it is never quite perfect. 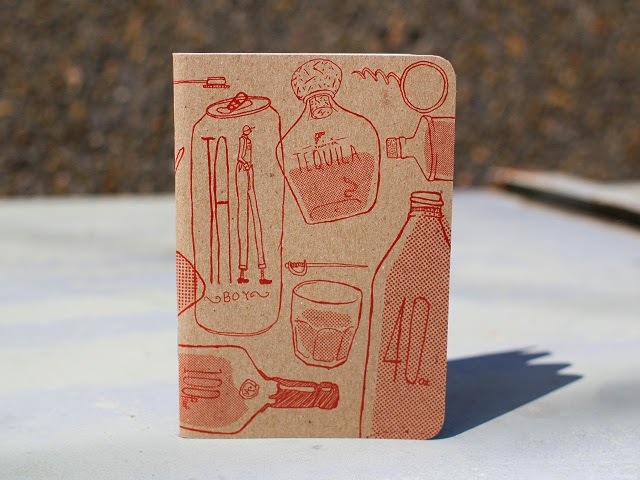 This along with screen printing adds a truly handmade feel to the notebook itself. 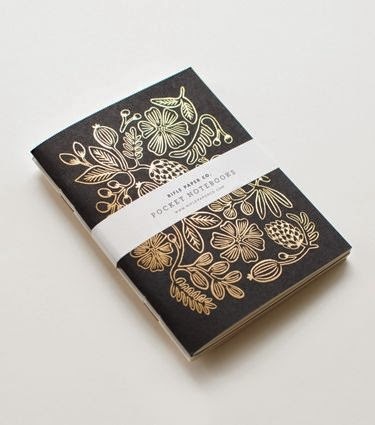 Above: Beautiful gold foiled notebooks, featuring heavy on print with a barely noticeable staple bind and belly band finish. 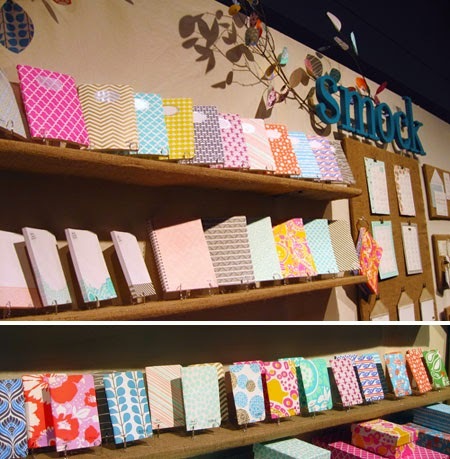 Above: Hand painted notebooks. 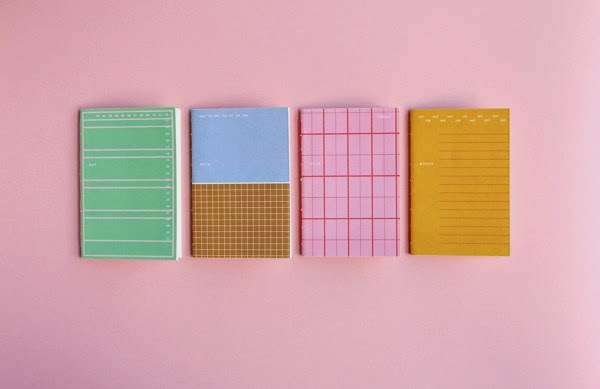 I love the colour and overall finish of these notebooks. 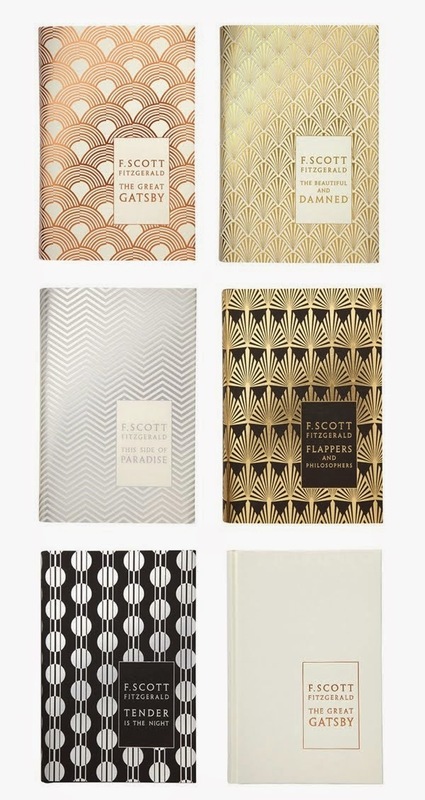 Above: I really love the notebooks featured on the image above. The colours chosen highlight the print and the 'little things' tag. 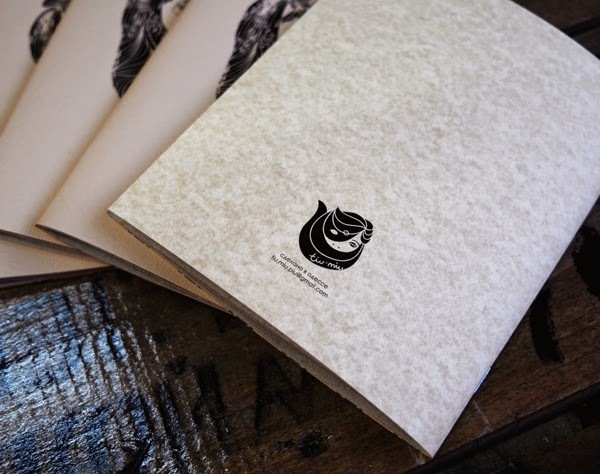 Two colour screen print with stock, featuring a hand drawn animal inspired print. 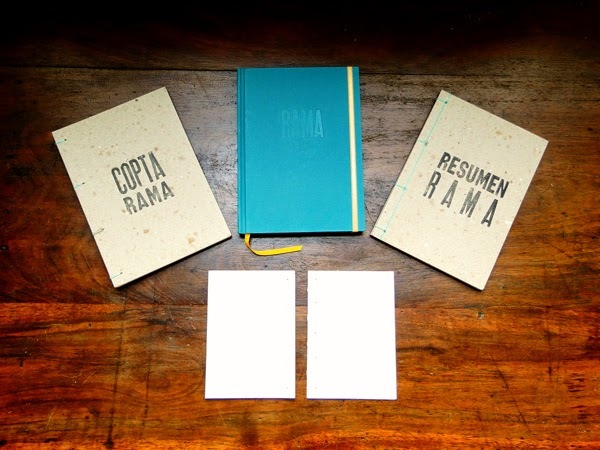 Above: Simple one colour screen prints featuring a hipster style tag in white highlighting the notebooks purpose. 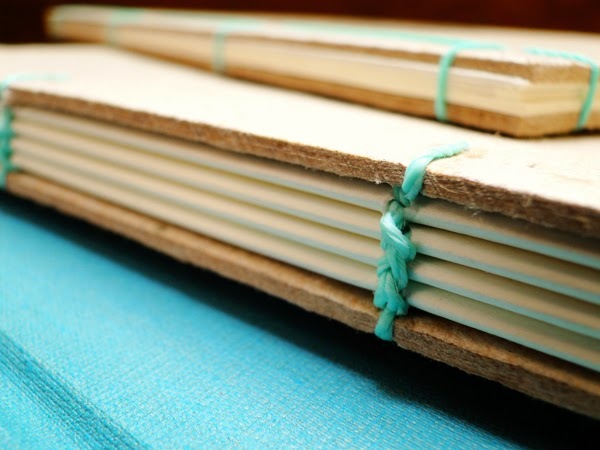 Stapled for quick production, and at A6, portrait format. 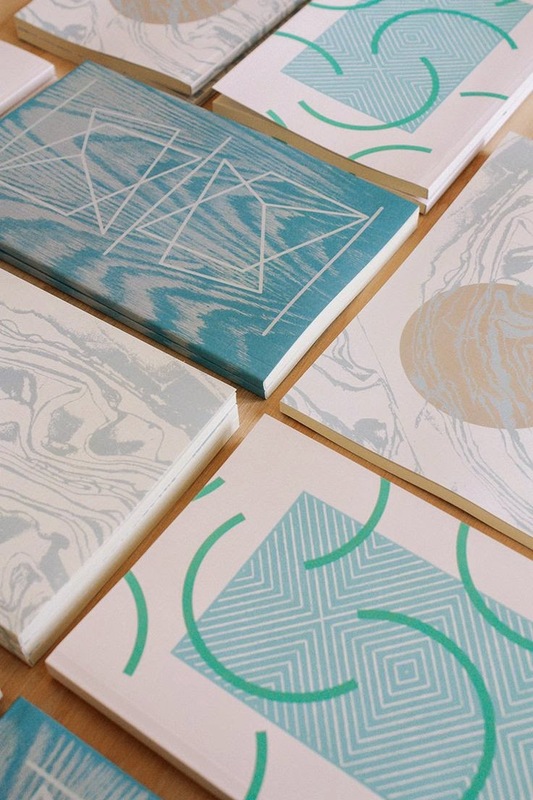 Above: Screen printed notebooks with card based packaging. I love the rough texture to the colour and the gradients created due to the colours chosen. 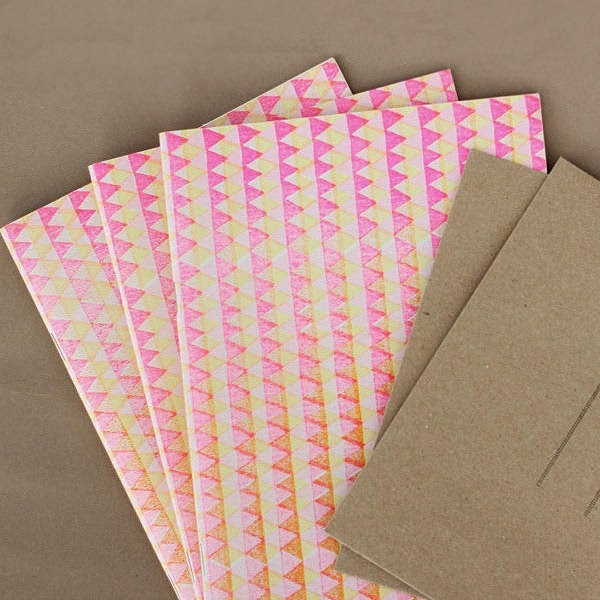 Above: Simple one colour screen printed notebooks onto natural/sugar paper stock. 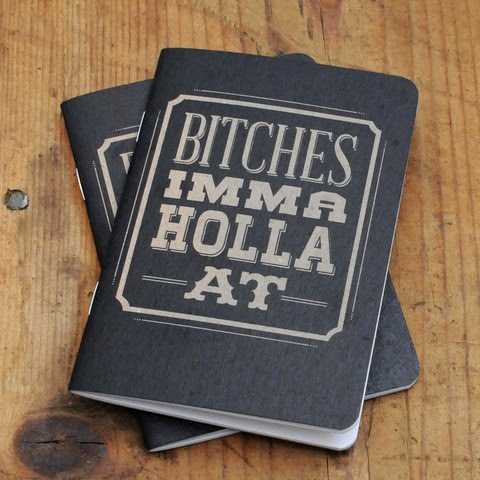 Above: Hard back, foiled notebooks with an embossed belly band. Very high quality look and finish however would be very expensive to produce. 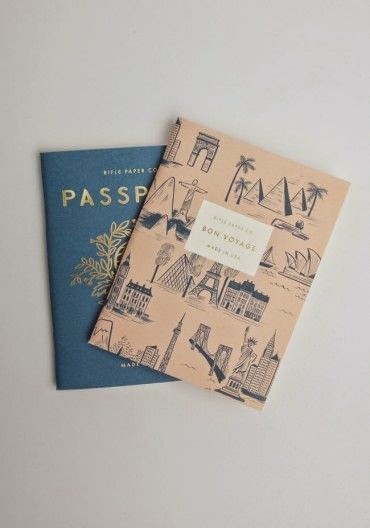 Above: Hand drawn passport size notebooks. 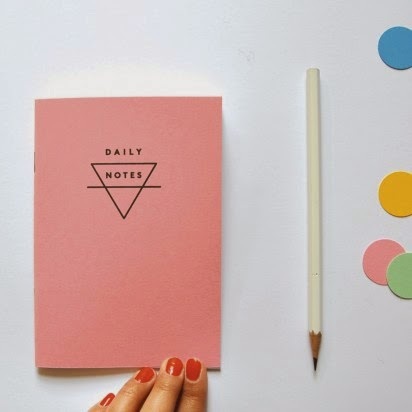 Minimal, highly illustrative and individual. 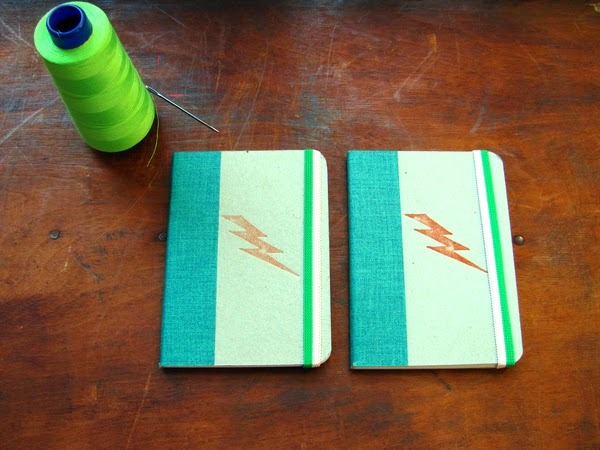 Above: Screen printed, hand stitched passport size notebooks. I love the simplicity of these and the light type over the dark stock. 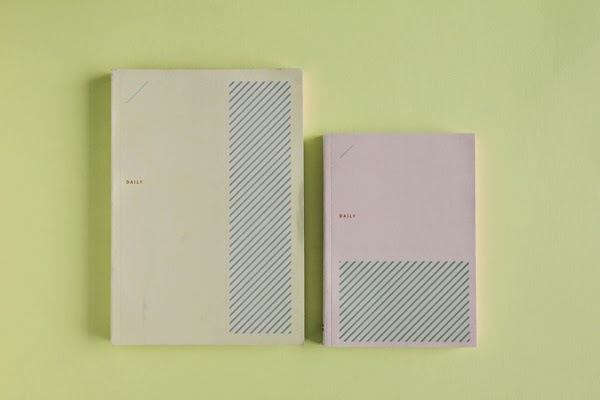 Above: Stapled, highly minimal in design notebooks with a one colour screen print title. 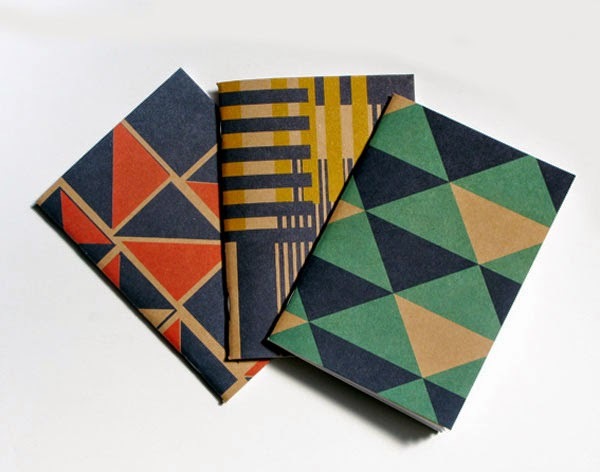 Above: Kaleidoscope style print notebooks. Beautiful pattern and clever repeating tile. 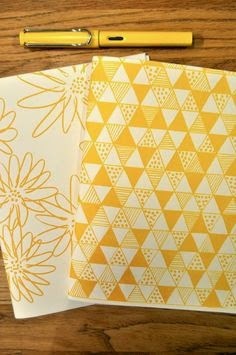 The one colour also works very well with the pattern and aesthetic chosen. 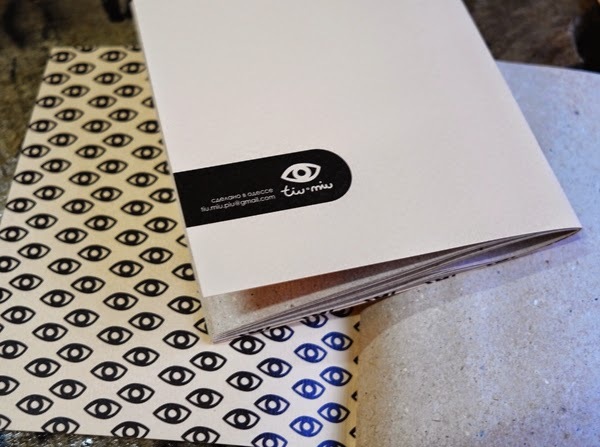 Above 2 Images: Both images show heavy use of screen printing and hands on print making processes. Above: Foiled notebooks with a belly band finish. High quality professional finish with a strong appeal for the female audience. 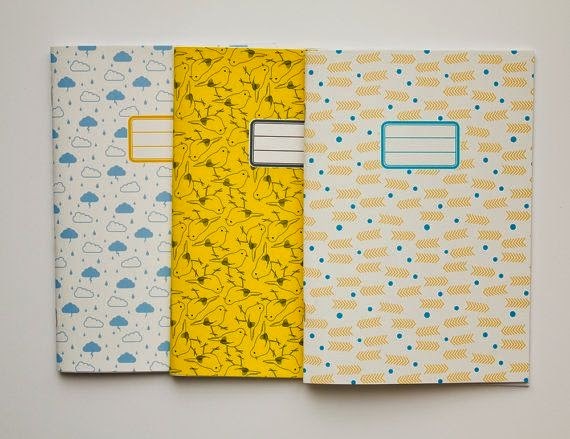 Above: I really like the use of shape and two colours per notebook, with one colour running as a primary keeping consistency within the set. Above 2 Images: I have chosen the above two images due to the heavy prints and bright colours chosen. I feel these prints are quite intense and would be something that would be achieved digitally, opposed to printing by hand. Above 2 Images: I have chosen these images due to the illustrations and colours working as a set with a consistent theme, style and packaging style, being a smart belly band with quirky type. 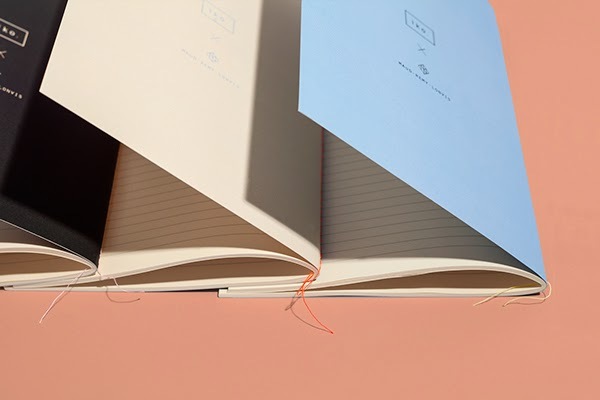 Adding to the colours, each notebook features different themes which are reflected via this also allowing it to be more conceptual.